My name is Mitch Nur and I have been playing, selling, and lecturing on Singing Bowls and numerous Himalayan instruments for 32 years. I have a Doctorate Degree in Metaphysics, and have presented numerous papers, and published interviews and articles on many aspects of Himalayan and Tibetan culture throughout the years. I first traveled to the Himalayas in 1975, and I have lived in Nepal and India. My interest in Singing Bowls and Bells began in 1973, long before the so called 'New Age Movement' discovered them and before the influx of Import Shops. 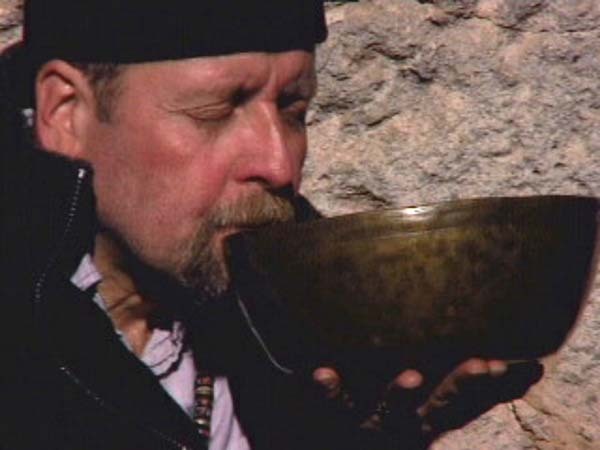 I currently lecture all around the country on the true history, and the healing benefits of Singing Bowls. 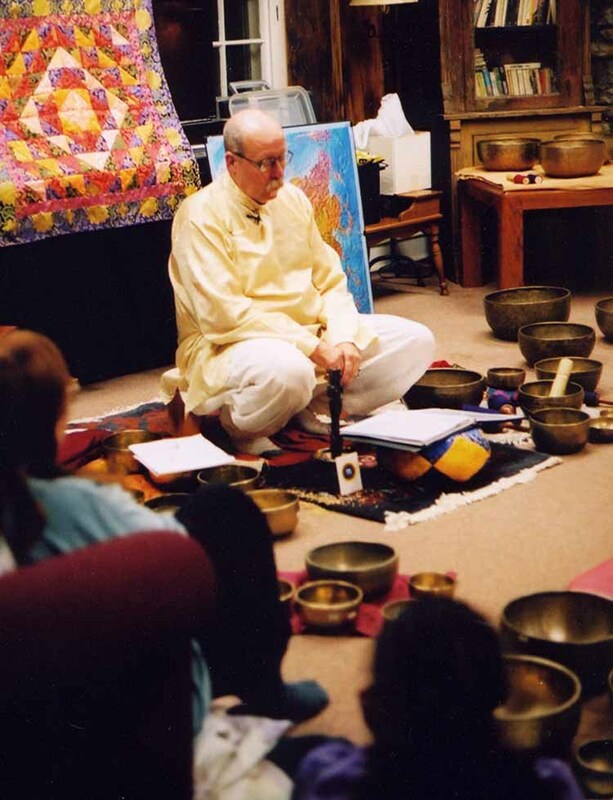 I offer Master Classes on Singing Bowls, and a certification program, with the intention of passing this valuable information along to serious practitioners who have longed to know the accurate facts regarding them. I also offer a service of selling the highest quality singing bowls in the world today. I only sell 'A' and 'AA' quality singing bowls, and have no interest at all in selling new or counterfit singing bowls. I am regarded by Nepalese and Tibetan sources as the most knowledgable authority on this subject, and I personally know the largest exporters in Kathmandu. If you would like to learn more about Singing Bowls, my teaching schedule, or how to utilize my services in finding the best, highest quality Singing Bowl for your collection just click on the links below.